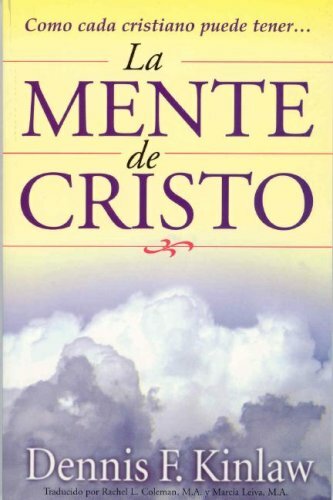 Spanish translation of ""The Mind of Christ"". The Holy Spirit can change your attitudes, values and priorities to become more Chrst-like. If you have any questions about this product by Warner Press/Francis Asbury Press, contact us by completing and submitting the form below. If you are looking for a specif part number, please include it with your message.